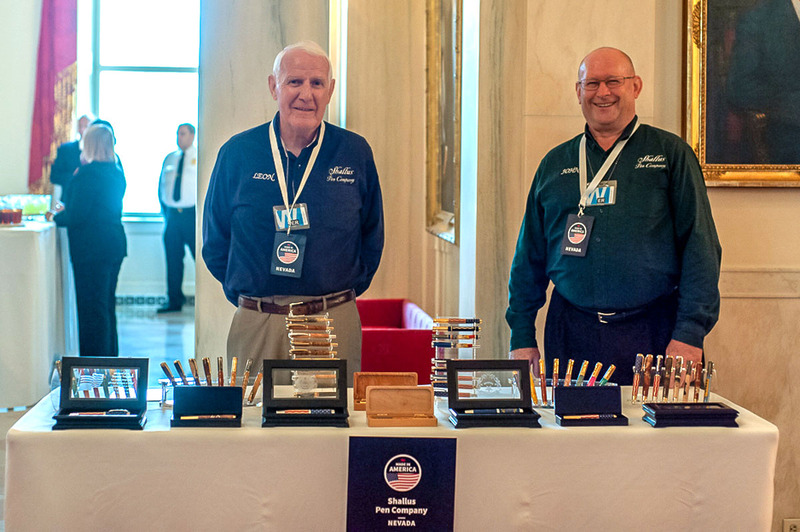 Shallus Pen Company was invited to the White House! 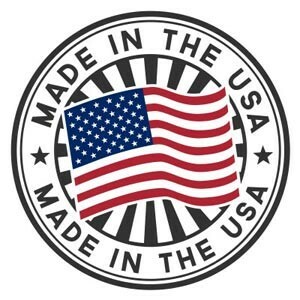 Each state was asked to nominate one company to represent them at a White House event celebrating products Made in the USA. 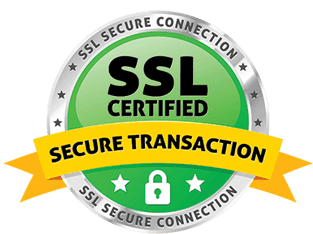 We were delighted to accept the invitation and were one of only 5 companies that were in the Grand Foyer. Our pens made a big impression. What an honor to be there! President Trump now owns a Shallus Stars & Stripes fountain pen.